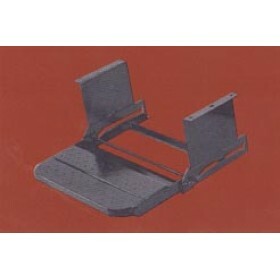 STRAIGHT PULL-OUT CAMPER STEP Comes with Nu-Kleen Tread and mounting brackets. Can be mounted to customers specifications. Straight pull-out feature, no drop. 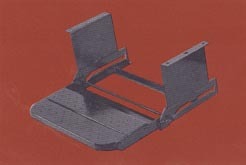 Requires only 12" depth for bolted or welded installation. Can be mounted so the low point is at whatever dimension customer requires, minimum 3 1/2". "Got just what I ordered and it was fast...Thanks!" "Had two probes that had rusted out. After looking and research I was able to find them here on..."